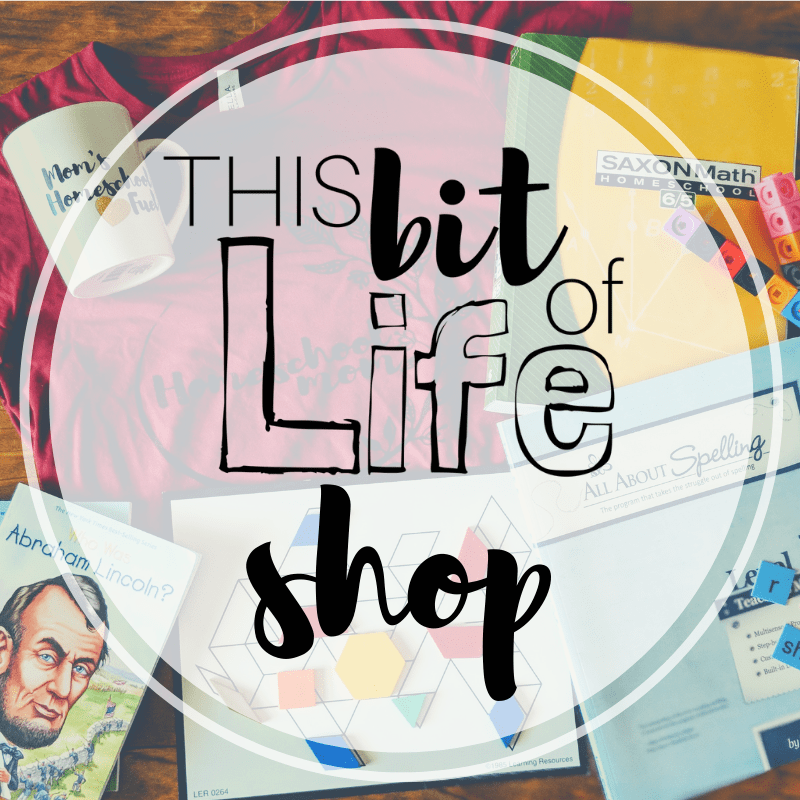 The Ultimate Homeschool Christmas Giveaway!! The Christmas season is upon us!! My very favorite part of Christmas is giving. I’m serious! I love seeing the joy on people’s faces when I give them a gift. So, that got me thinking. Why don’t I give some presents to you? But not just a few things. I want to do twelve days of giveaways to start the month of December out right! I’m teaming up with some of my favorite people and companies to give YOU some amazing products this Christmas! Here is The Ultimate Homeschool Christmas Giveaway! This Ultimate Homeschool Christmas Giveaway is going to take place December 1-12, 2018. I wanted to take twelve full days to do this so that I can give gifts to twelve different people and spread the love to more than just a few of you. I have hand picked items that I love and know you will love, too! Where is all of this going to take place? Over on my Facebook page! Make sure to “like” my page and follow me so that you can get updates each and everyday! Each day at 9am EST I will have a new post so you can see which items I have to give away that day. Make sure to get in on those posts and comment to enter! That’s it. There are no other forced requirements. I’m a pretty simple lady! -You can like and share my post each day. This will help me reach more people and be able to spread more love! This will also give you one additional entry to win yourself. -You can subscribe to my newsletter. If you’re subscribed, I will give you one additional entry every single day of the giveaway! You will also get occasional e-mails from me about homeschooling and other things I love. But, never, ever, spam. -You can “like” my facebook page. Same as with my newsletter, if you like my page, I will give you an additional entry every single day that you participate. This means that you can have four chances to win, every single day. Hooray! Each day I will have something new to give away!! All of the items are going to be listed below for you to check out now and get super excited over!! Here’s the fun part…I’m keeping which item I’m giving which day a secret. Come on, we’ve got to keep the suspense going some how, right?! It’ll be like Christmas morning for twelve whole days, where you walk downstairs, grab your cup of coffee, and log on to see what the giveaway of the day is! 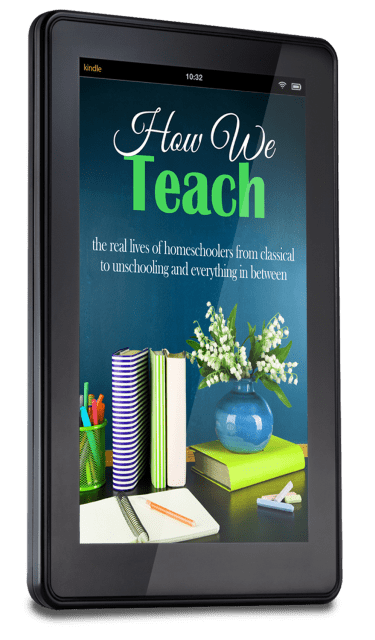 When I asked my friends in my online homeschool community what they’d like to see in my giveaway, a book on how to homeschool was mentioned almost immediately! Not only do I have Homeschool 101 e-book for you, but I also have Getting it Done: How to Have a Successful Homeschool Course for you, too! These come together for the perfect bundle to get you started homeschooling on the right foot and to make sure that you homeschool with joy in your journey. This collection is absolutely beautiful! 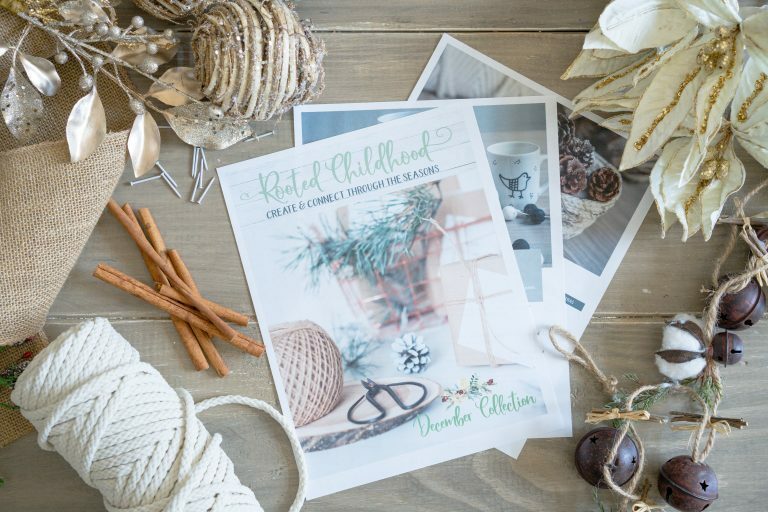 Rooted Childhood’s Winter Collection includes 3 months of inspiration for connecting with young children through seasonal craft projects. Each month includes 8 seasonal craft projects perfect for the whole family using a wide variety of materials and skills, ways to reach your child’s heart through storytelling, songs, poetry, and beautiful picture books, and memories and traditions to make the most of the short time you have with your young children by spending time together in a meaningful way. Tote Bags. You can literally never have enough! 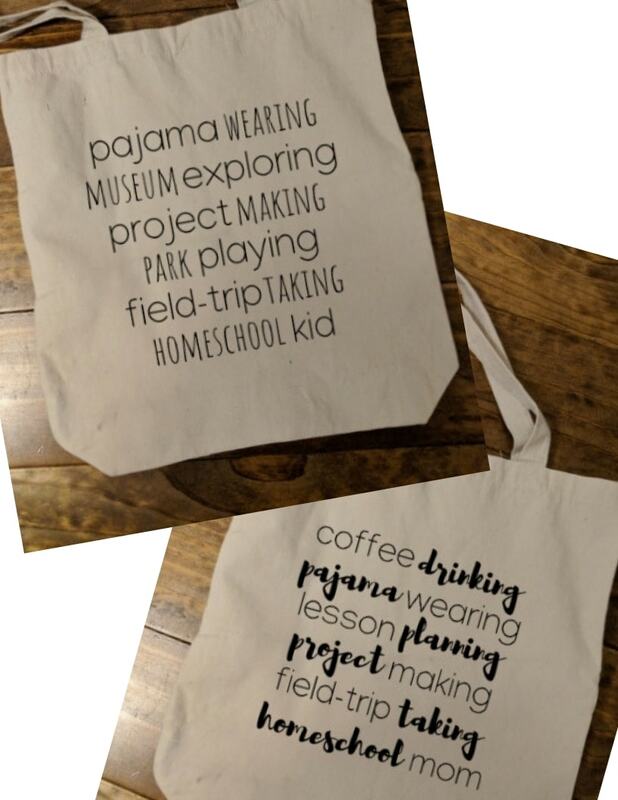 I have created these durable and adorable tote bags with you in mind! I am giving away two tote bags to one lucky winner. 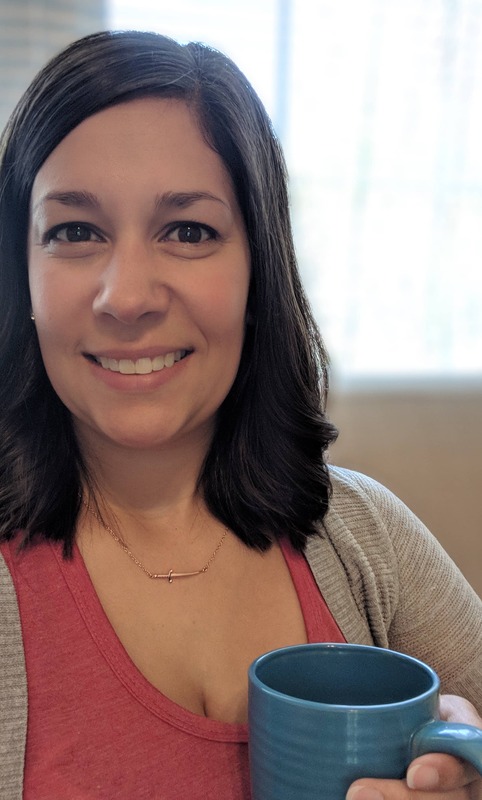 One for you, the homeschool mom– because I know I am usually hauling all kinds of books, water, snacks, and so much more around everywhere we go! And one for your kiddos– because this tote makes the best library bag there is! Fantastic music lessons can happen in your homeschool, even if you aren’t musically inclined yourself! I am gifting one lucky person their choice of music classes from Music in Our Homeschool. 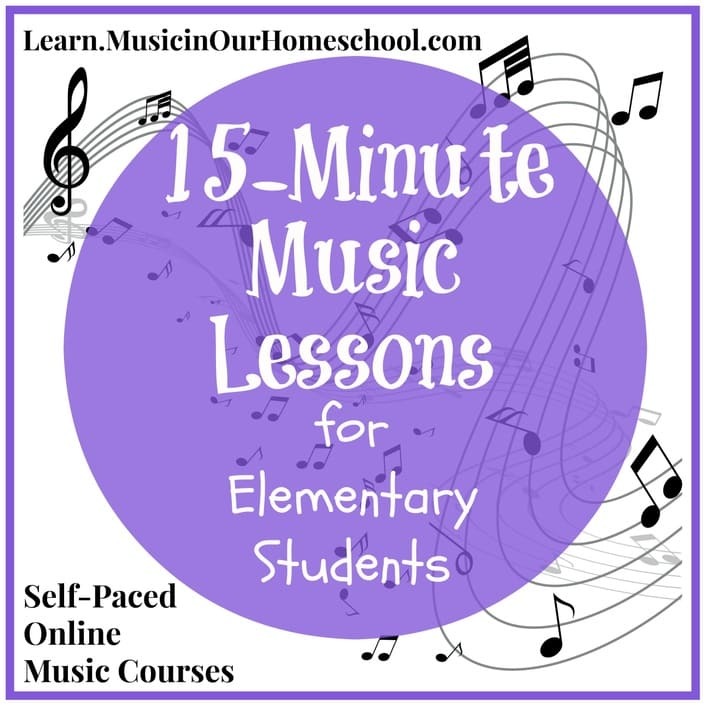 Choose from 15-Minute Music Lessons, Intro to Musicals, or Music Lessons for Holidays and Special Days for music to be a part of your homeschool journey! Wouldn’t it be great to have a resource you could turn to when you have a question in your homeschool? 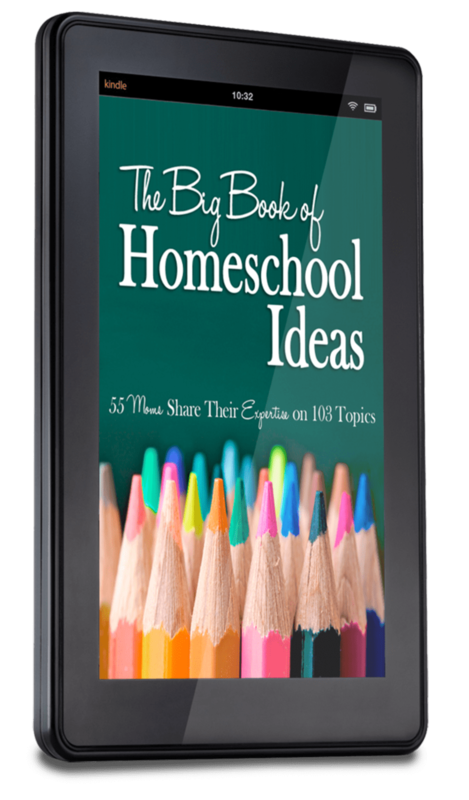 I am gifting not one, but two volumes of The Big Book of Homeschool Ideas so that you can have that resource at your fingertips whenever you need it! Coffee. It’s our trademark as a homeschool mom. I’m gifting one lucky mama a “Mom’s Homeschool Fuel” coffee mug. I can’t let this mug be sent empty, so I’m including some Starbucks to go with it. 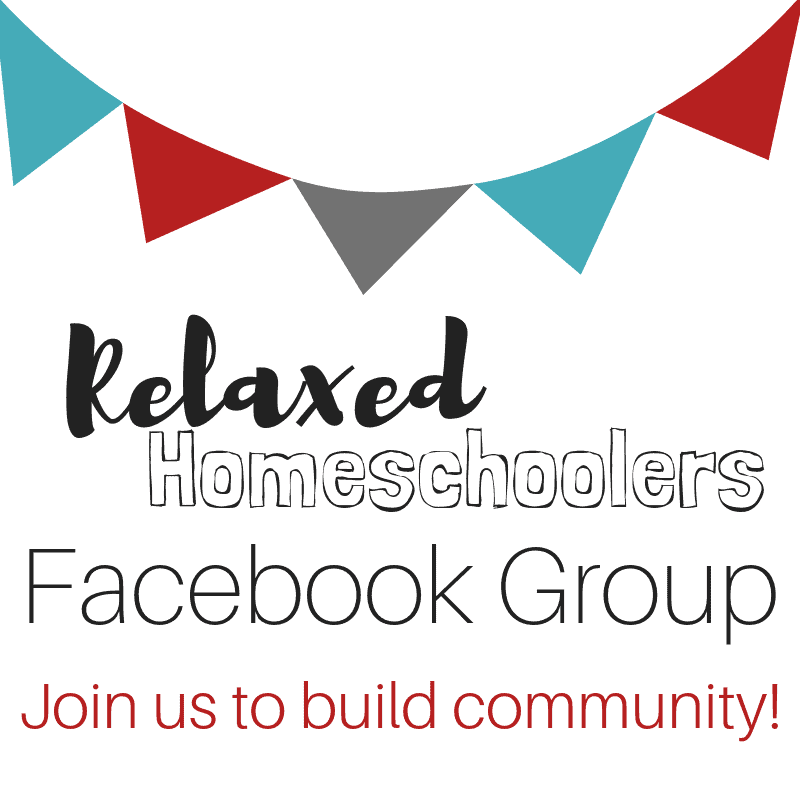 I know homeschool moms, and I know they like to plan! 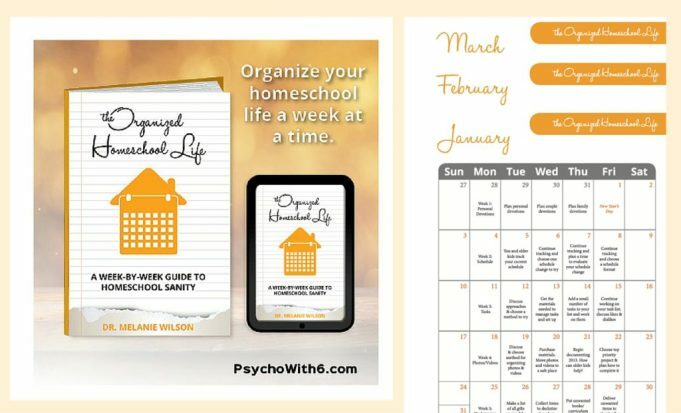 The Organized Homeschool Life book and planner are a complete organizing toolkit for the Christian homeschool mom. 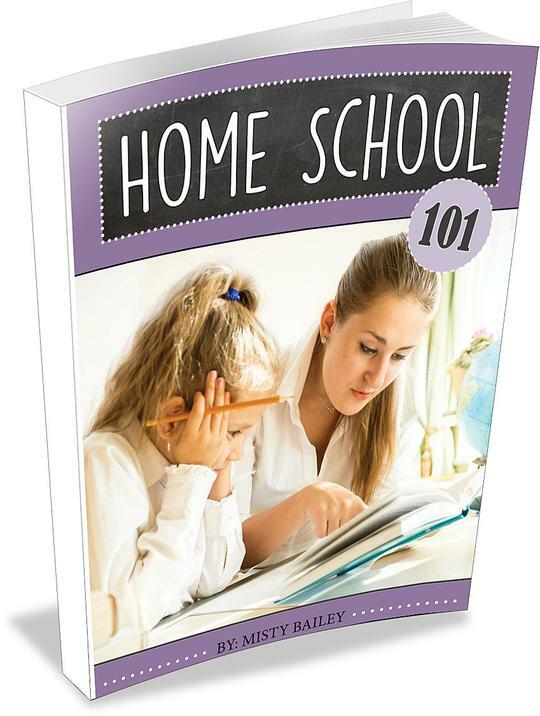 The book is a practical guide for achieving homeschool success, even if you’re not naturally organized. The planner is designed to pair with the book so you can complete your challenges, get organized, and be able to save both time and money. Sometimes we need other homeschooling moms to pick us up and give us some encouragement in our journey. You can feel like you’re sitting down with your own group of moms when you pick up How We Teach and Homeschooling: What to do When You Want to Quit! I’m gifting both of these books to one of you so you can pick up a book of encouragement whenever you need it! Letters From Afar is one of my favorite subscriptions I’ve seen in a long time! 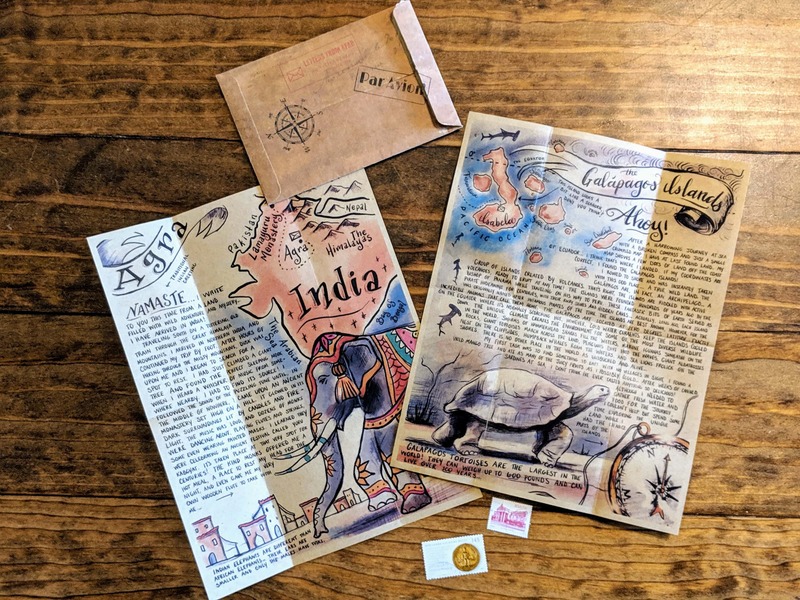 Receive letters from Isabelle, who is traveling the globe and exploring the most spectacular destinations our world has to offer. At every stop, she writes you a letter to tell you all about it. From the souks of Morocco to exploring castles in Germany to riding elephants in Thailand, follow along on an unforgettable tale…. told through letters in the mail. Each letter is beautifully illustrated and includes a special stamp. 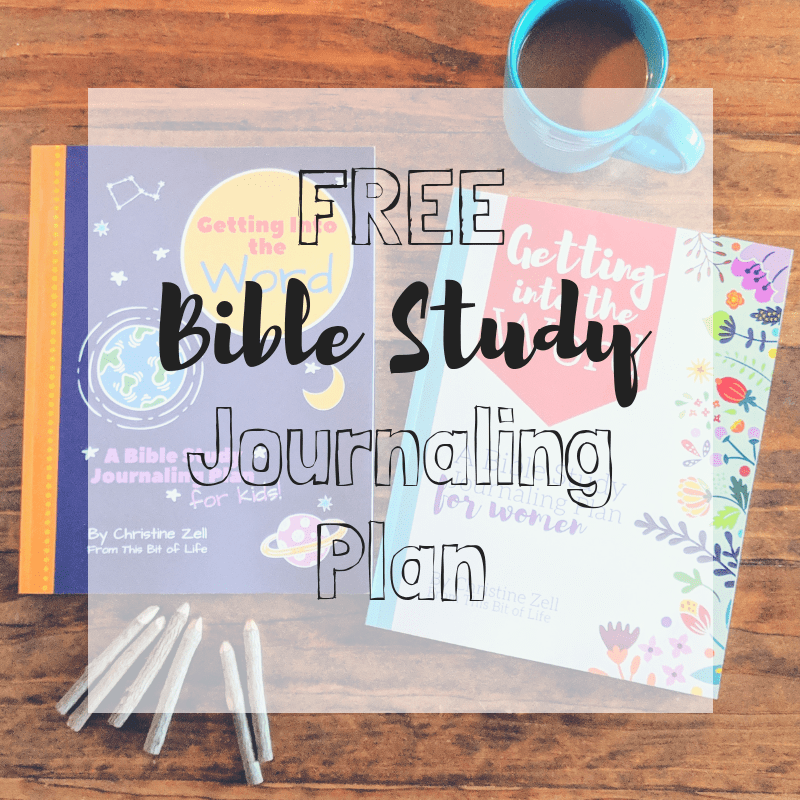 I have created a Bible Study Journaling Plan to do as a family. This Bible Study has blessed my family so much since we started it that I decided to put it to print! Whoever wins this will be the very FIRST person to receive the printed version of my beautiful journals that I am so excited to share! I’ve been revamping it over the past few months to make it even more beautiful for you. 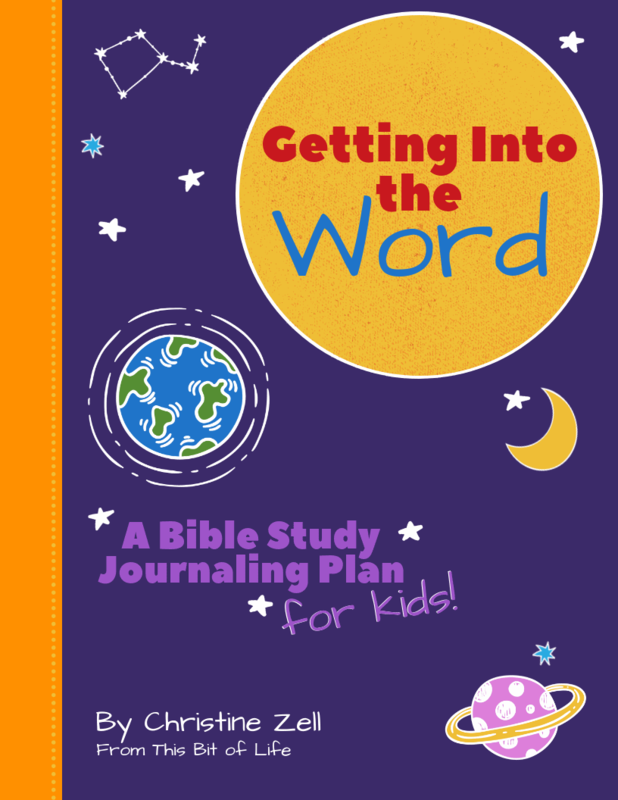 I’m gifting a copy of both my kid’s and women’s journals to one lucky family. 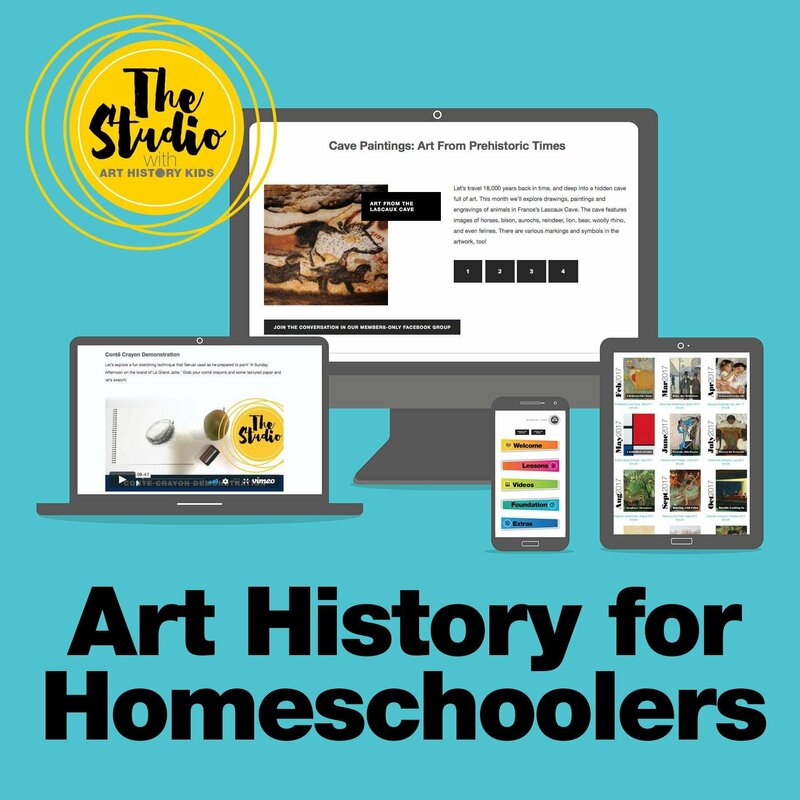 Art History Kids is my FAVORITE homeschool art curriculum! Guys, this curriculum totally changed the way I look at art in our homeschool! 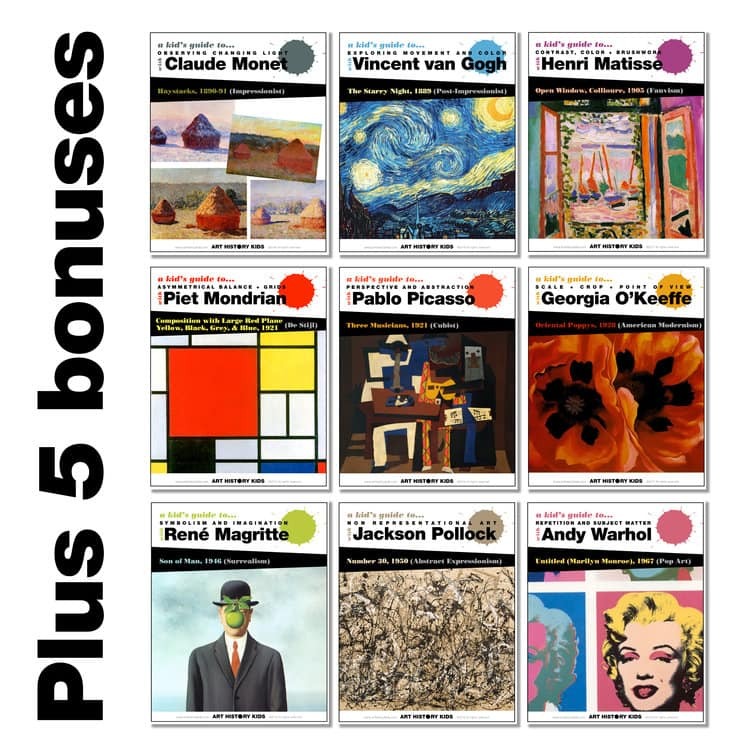 I’m gifting someone an entire YEAR of the Modern Art Bundle. A whole year to study 9 famous artists like Monet and Picasso. I’m so excited for you that I could squeal!! Eeek!! I don’t know what we would do without our Kindle Fire tablets!! 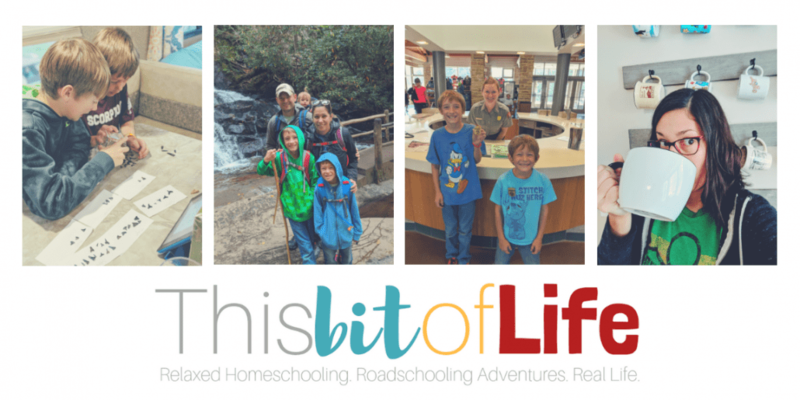 We use them on road trips, we use the apps in our homeschool, and we use them to read on all. the. time. 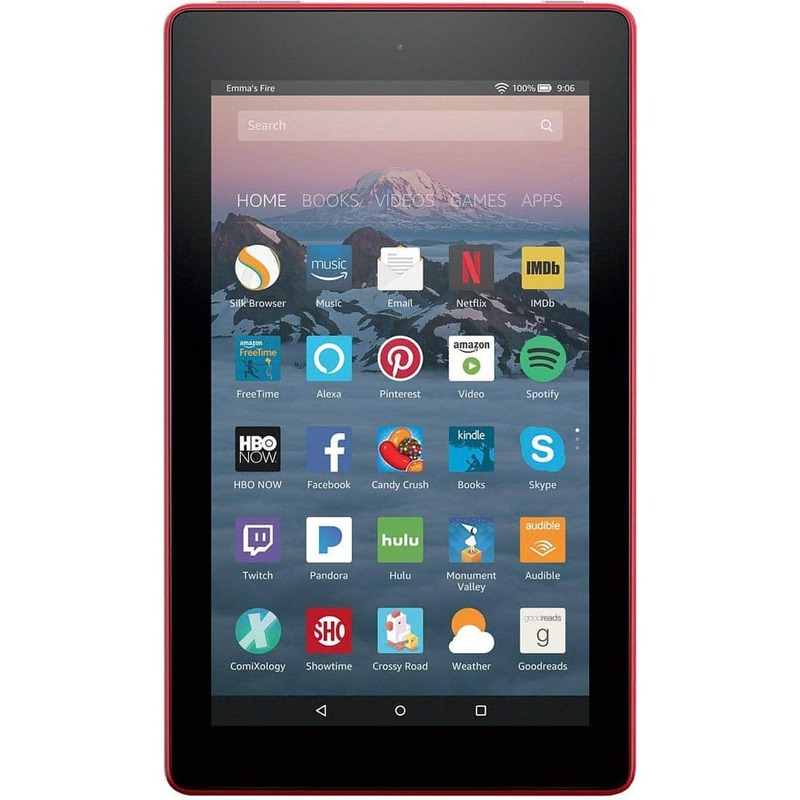 I’m gifting a Kindle Fire 7 to one of you because I can’t imagine our lives without these little gems. Twelve amazing days of giveaways are ready for you!! Don’t forget to head on over to my facebook page and I’ll see you all on December 1!